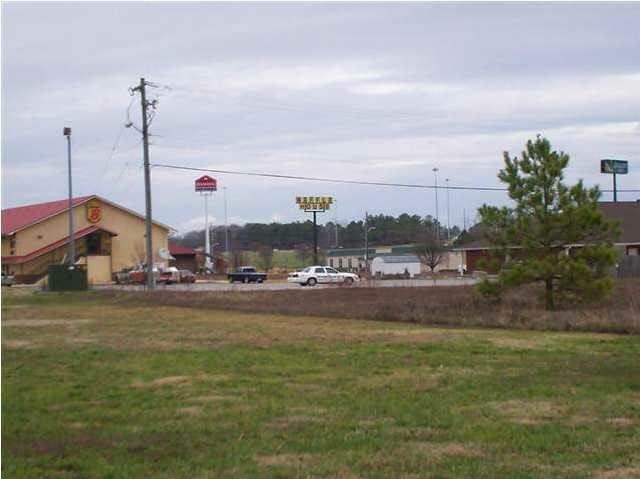 Prime Location, 16.5+/- Acres off Exit 27, with 900+/-Ft of frontage that touches I-75 state property, providing high interstate exposure! 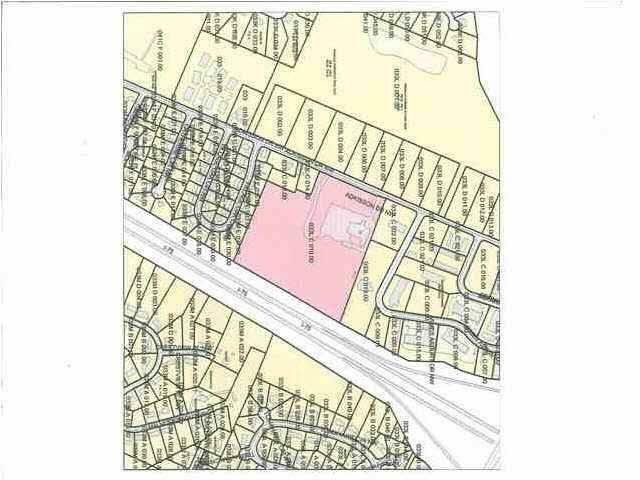 Entrance to the property is off Adkisson Drive with over 200-/+ ft. of road frontage! 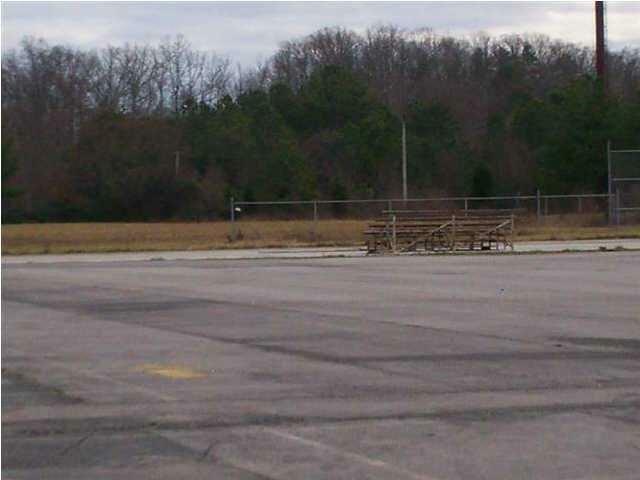 Located in Cleveland TN, one of East Tennessee's fastest growing cities, land is level, basically site ready and connected to public sewer. There is currently a Church on the property that is relocating, building could be converted to retail or office space. Cleveland is a Strong Tourism Base, tourists spend an average of $90 million annually in Bradley County. Also, the area is home to 12 Fortune 500 Companies, including Wacker, Duracell, Maytag, Johnston Cola, Rubbermaid, Whirlpool and Mars. One major hotel is located next to the property, across the street is several medical offices and a new 750+ apartment complex. Within a 1 mile radius you will find Kohl's, Target, Publix and numerous restaraunts and additional shops. 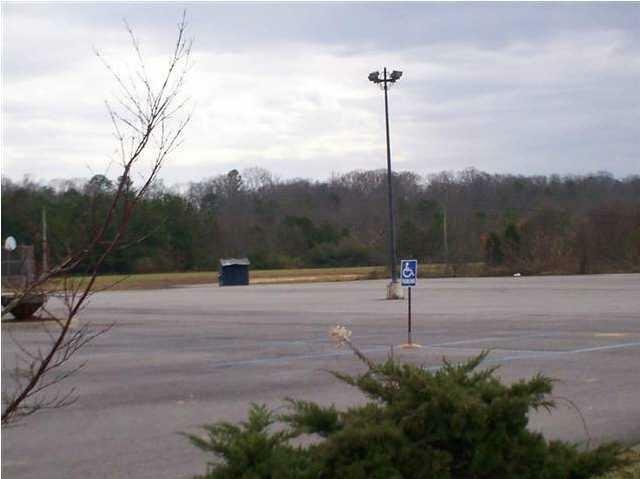 This could be a great location for a hotel, retail center, assisted living, restaraunt, offices and more. It is very hard to find acreage with all this has to offer!! Seller will consider subdividing.